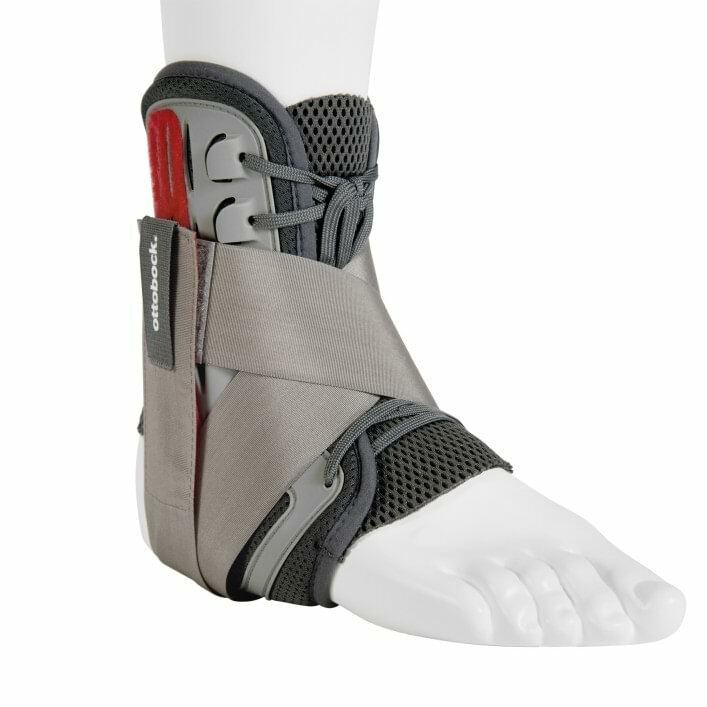 The new C-Brace ‒ step into your future. 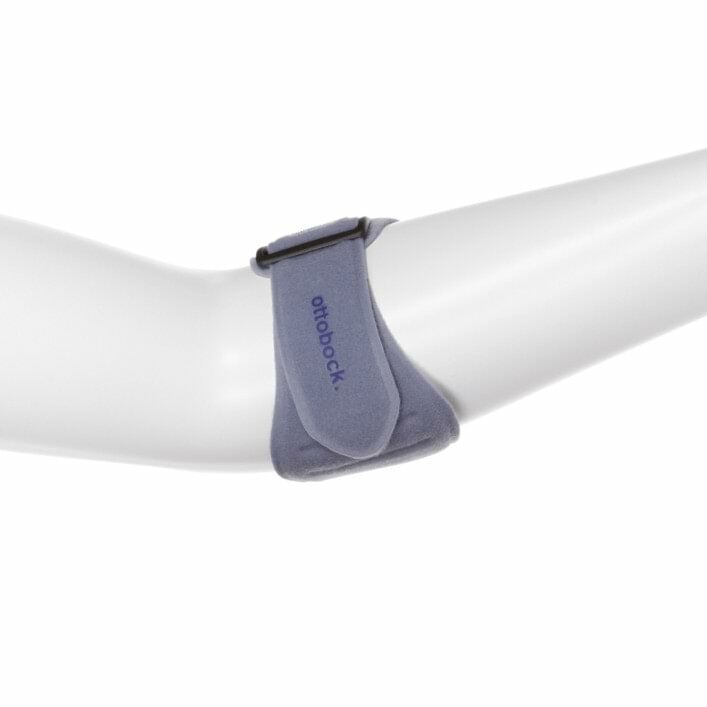 C-Brace is the world’s only orthotronic mobility device that uses sensor technology to control both the stance and swing phase. 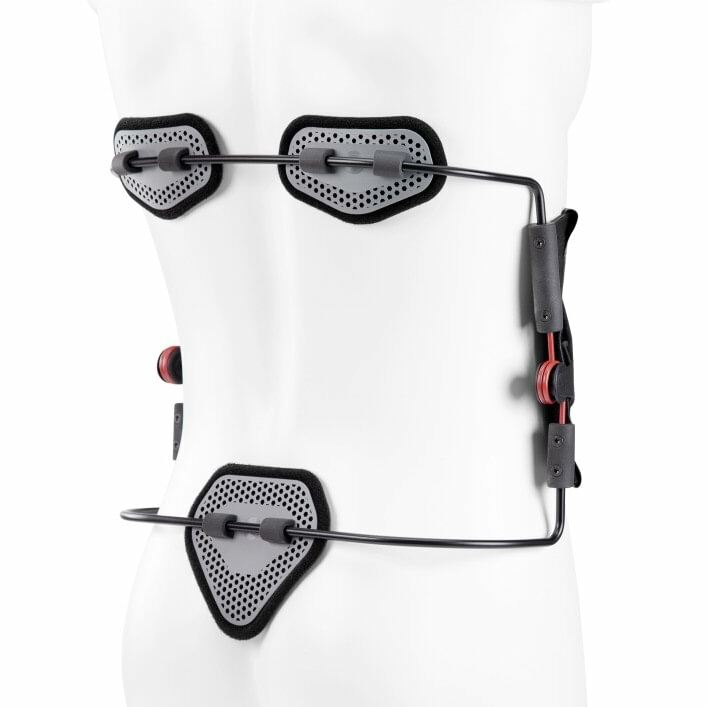 The user is supported in real time during every walking phase. 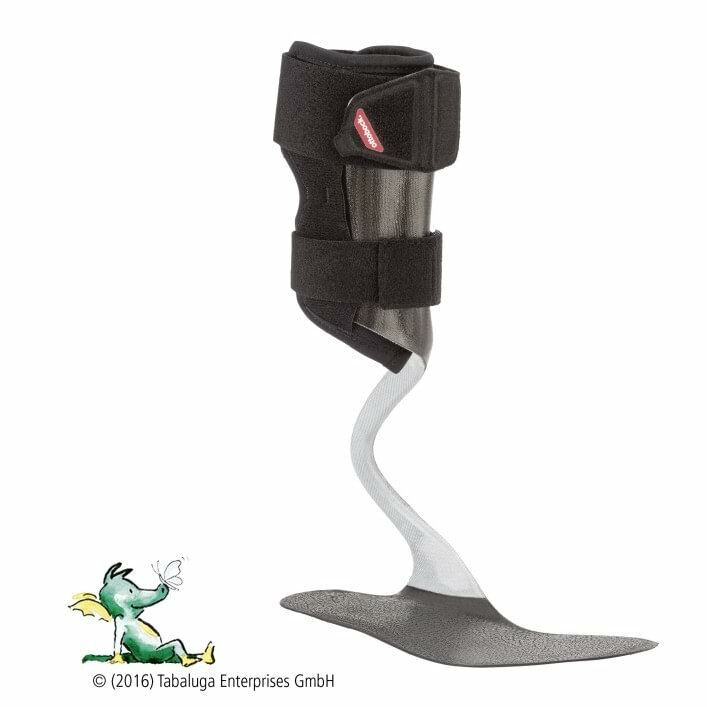 After ankle injuries or chronic instabilities, this active orthosis securely stabilizes your ankle. 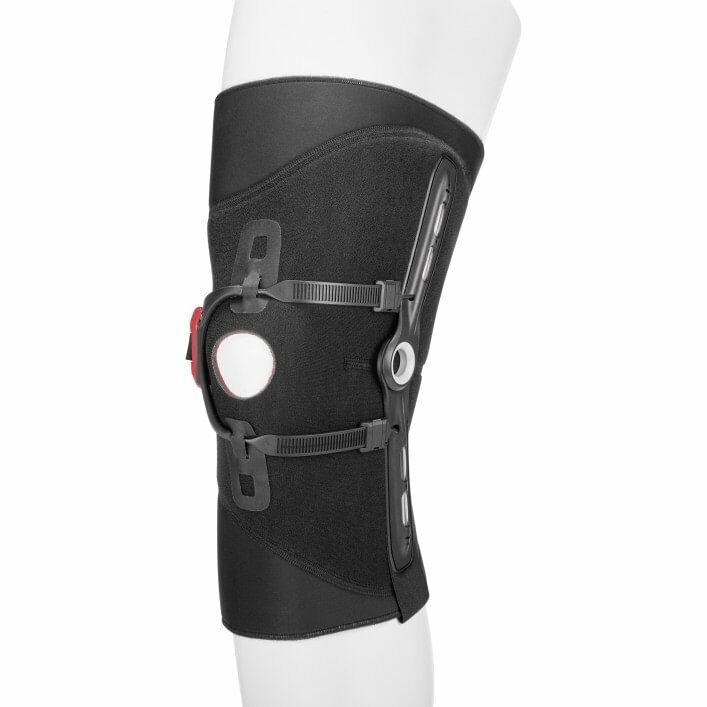 The Patella Pro results in dynamic realignment of the patella. 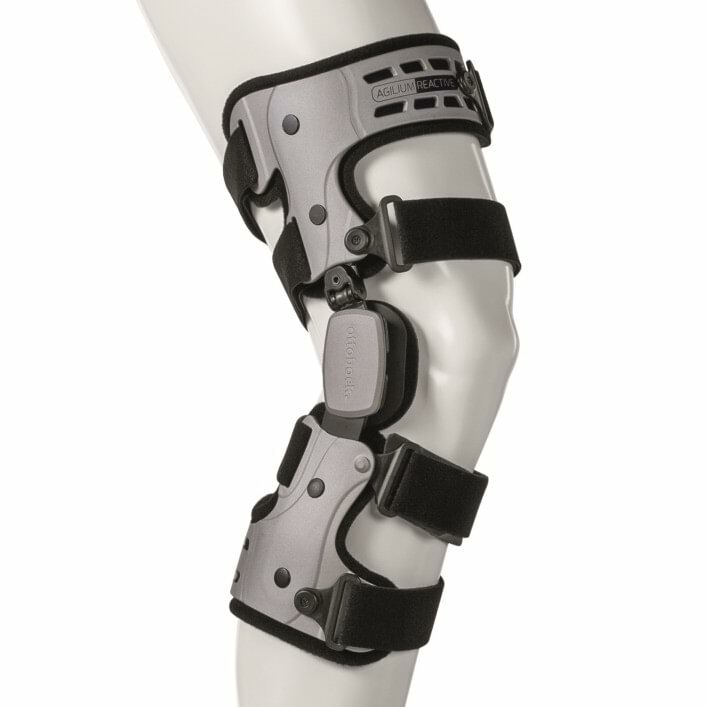 This means the patella always remains in the center position, even during flexion and extension. 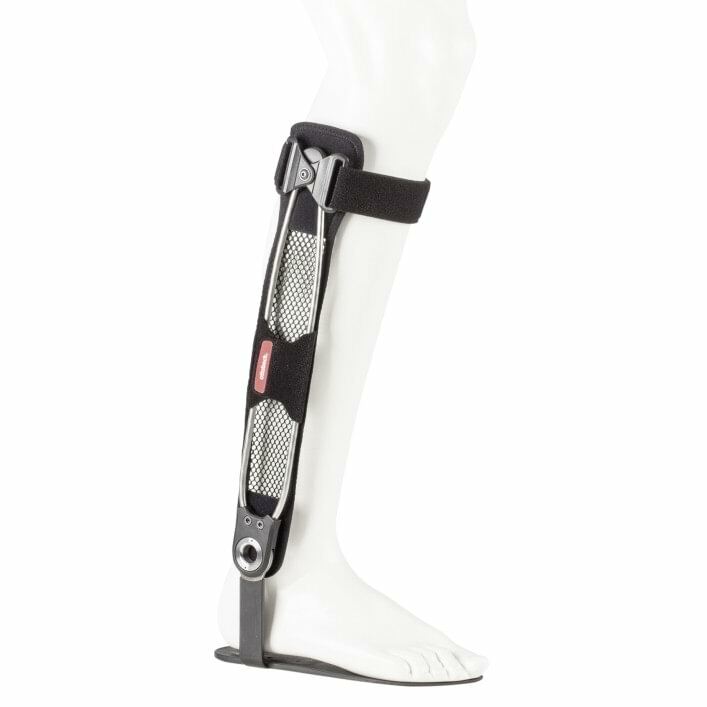 The Agilium Freestep provides pain relief from knee osteoarthritis and reduces joint stiffness. 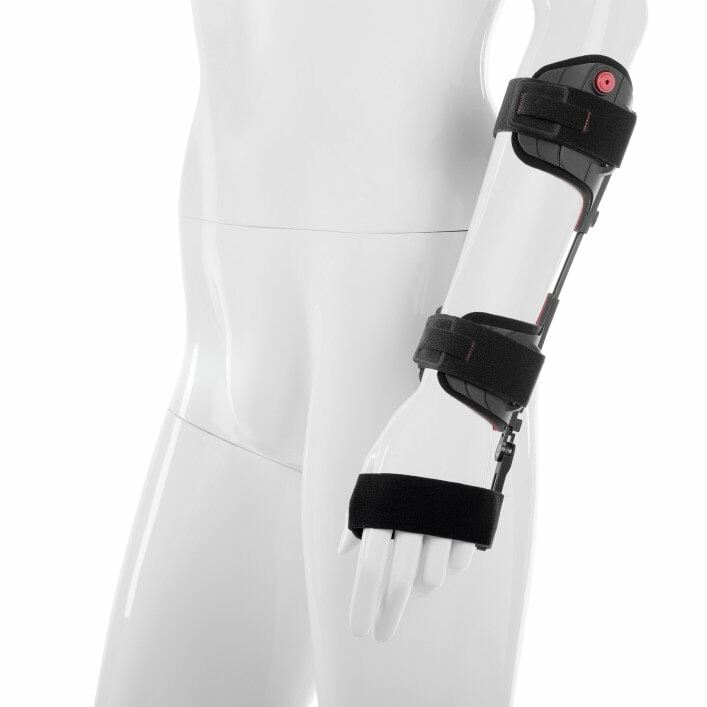 The orthosis positions and stabilises the wrist joint. 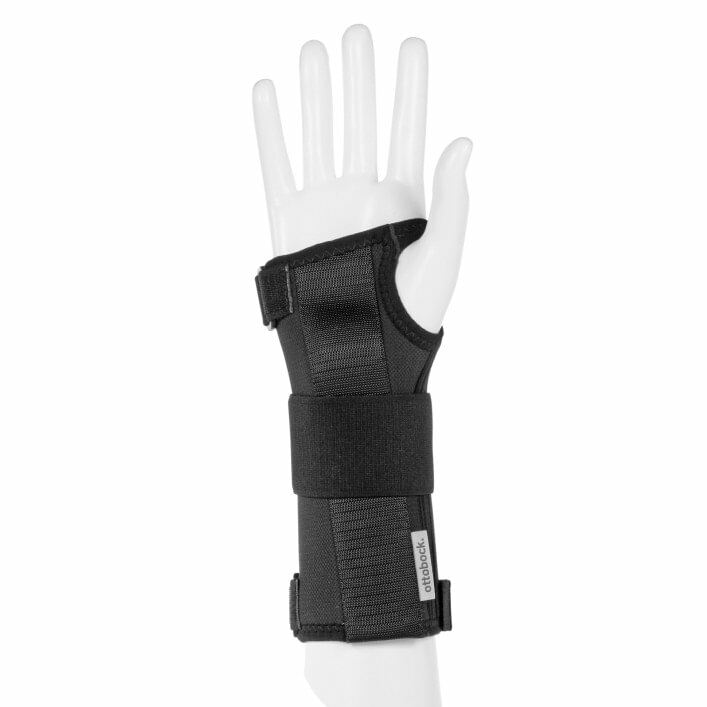 It is suitable for neurological limitations as well as nerve damage in the area of the arm, wrist and hand. 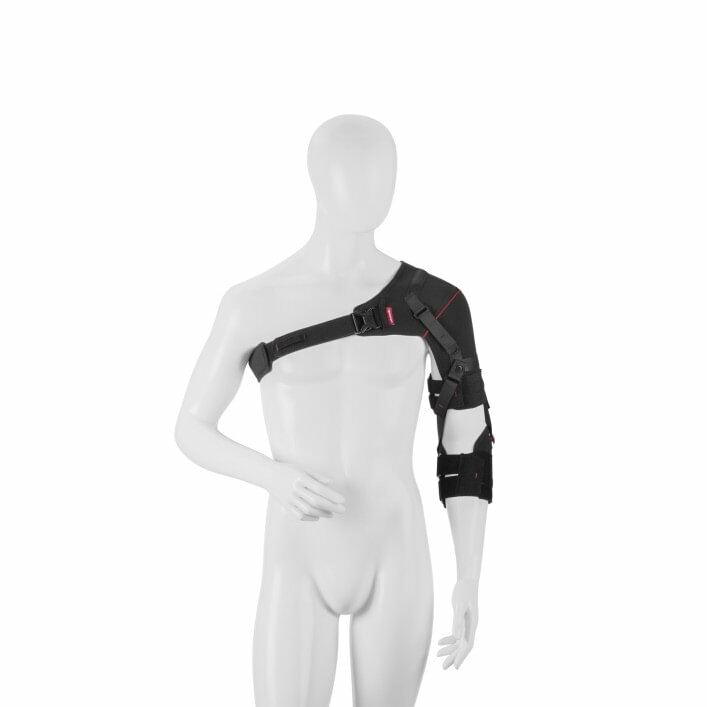 The Omo Neurexa plus shoulder orthosis provides noticeable relief, alleviates pain and leads to a better overall body posture. It can be applied by patients themselves with one hand. 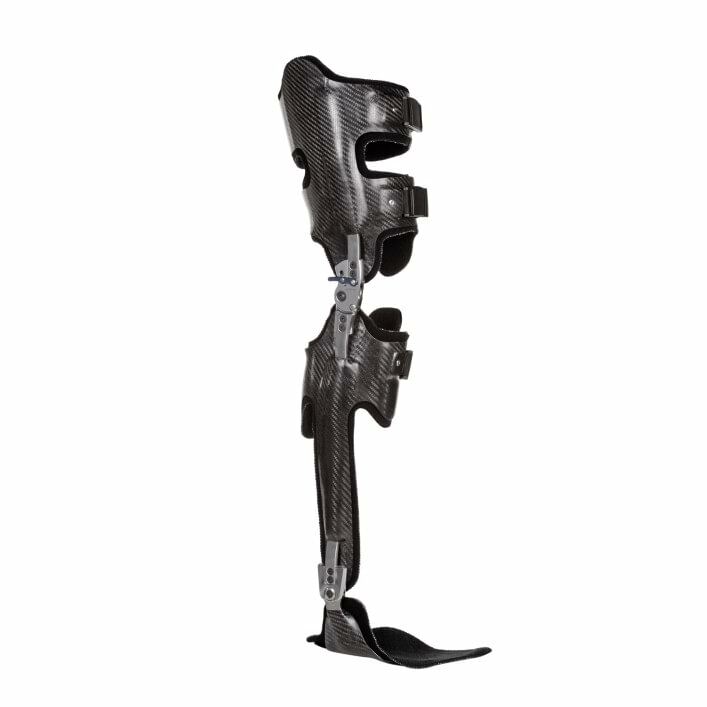 Carbon Ankle Seven carbon springs make it possible to build ankle foot orthoses of particularly low weight that are also able to withstand high dynamic loads. 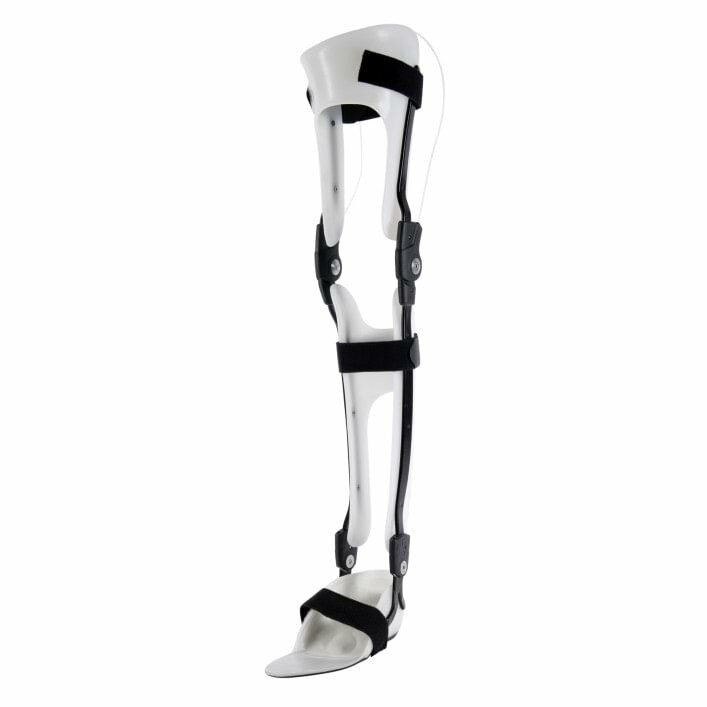 Lightweight and durable, The WalkOn lower leg orthosis is designed to help lift and support light to severe drop foot. 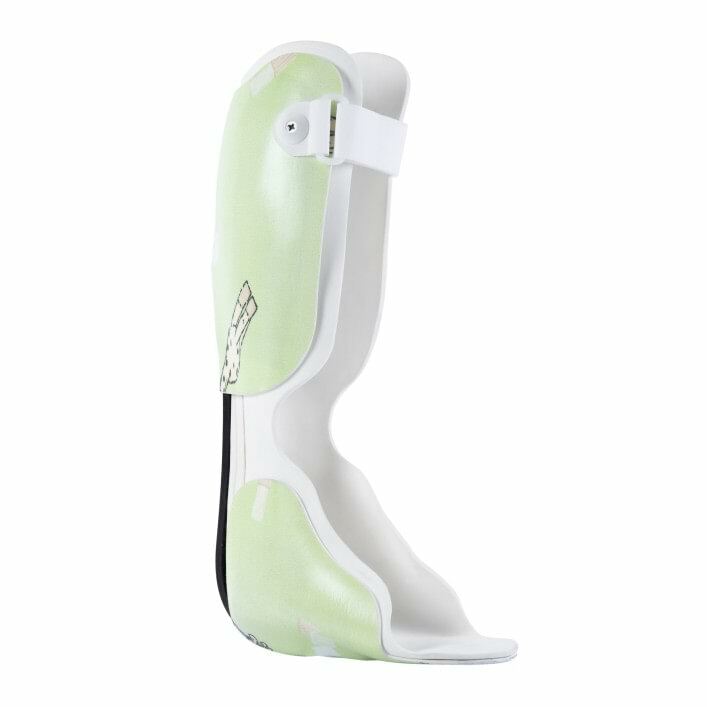 Children who have minor paralysis of the lower limbs wear the WalkOn Reaction junior. 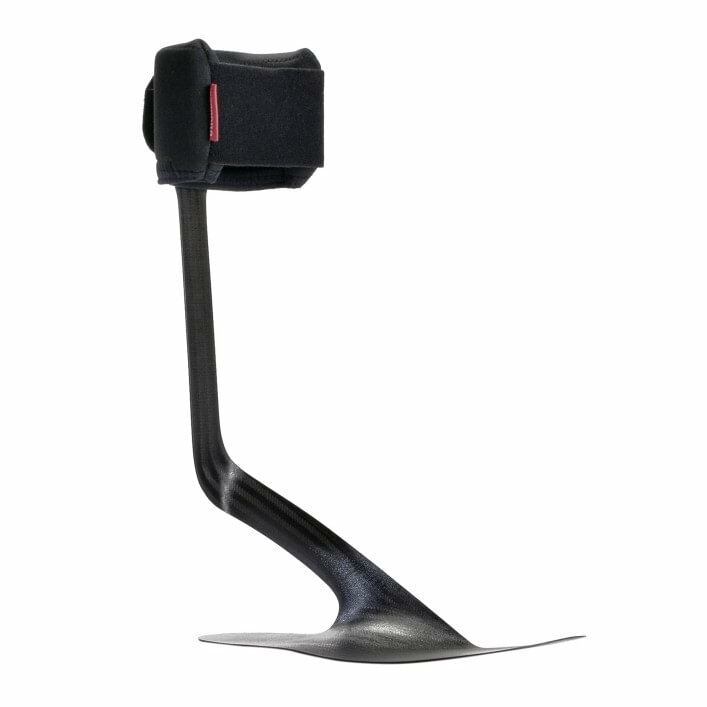 It uses the ground reaction force to support dorsiflexion and the knee joint. 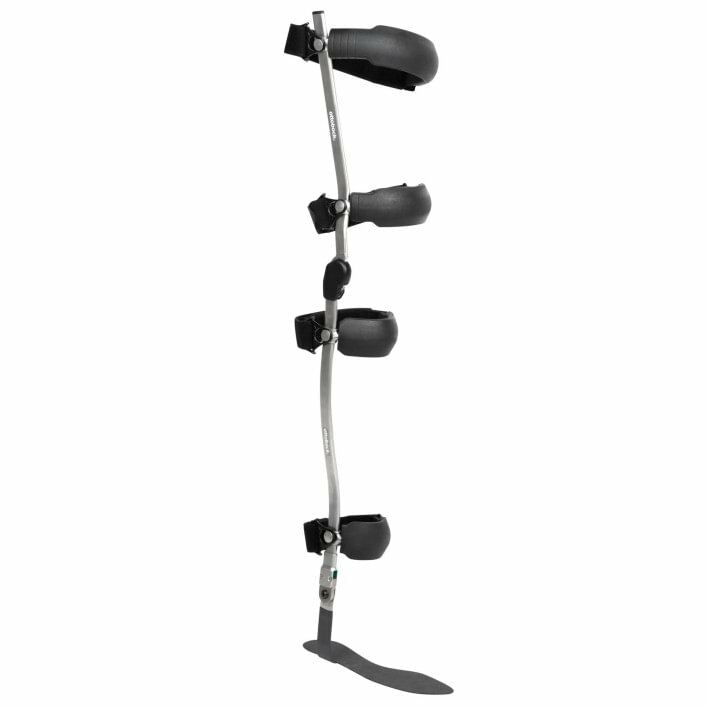 The WalkOn flex helps lift the foot when the foot lifting musculature is paralysed, while permitting maximum freedom of movement. 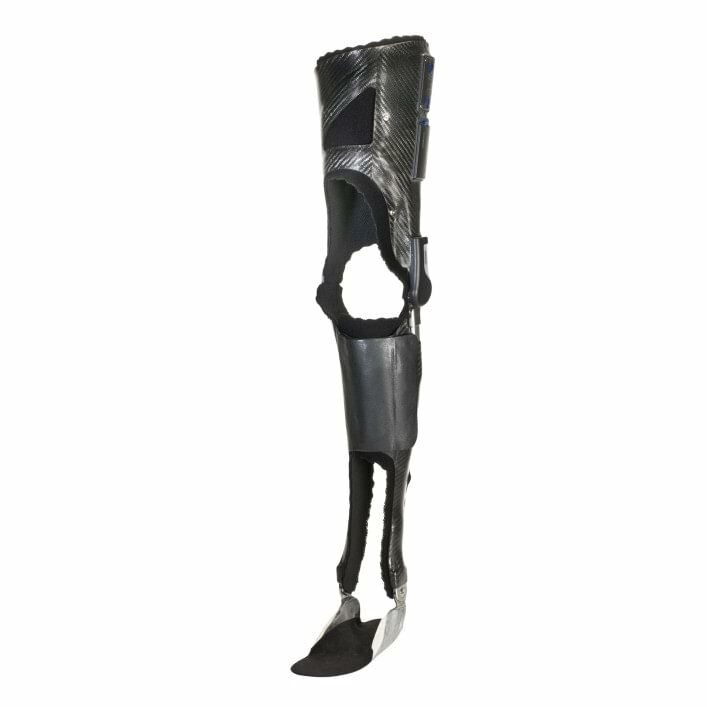 The E-MAG Active stance control orthosis becomes a walking partner, not just a standing support. 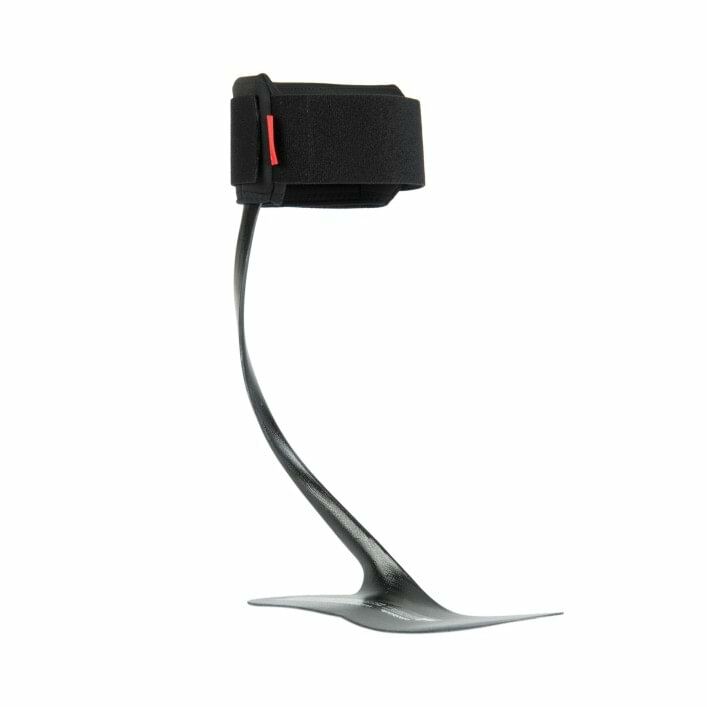 This leg brace allows you to change speeds and automatically bends as you walk. 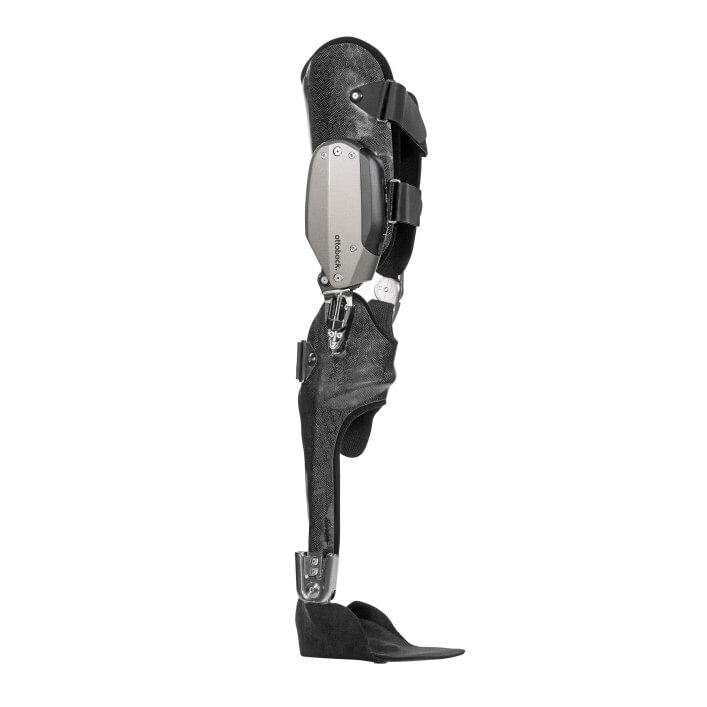 FreeWalk is a stance control leg brace that can help people with incomplete spinal cord injury, post-polio, multiple sclerosis, and other indications, walk more safely and more naturally. 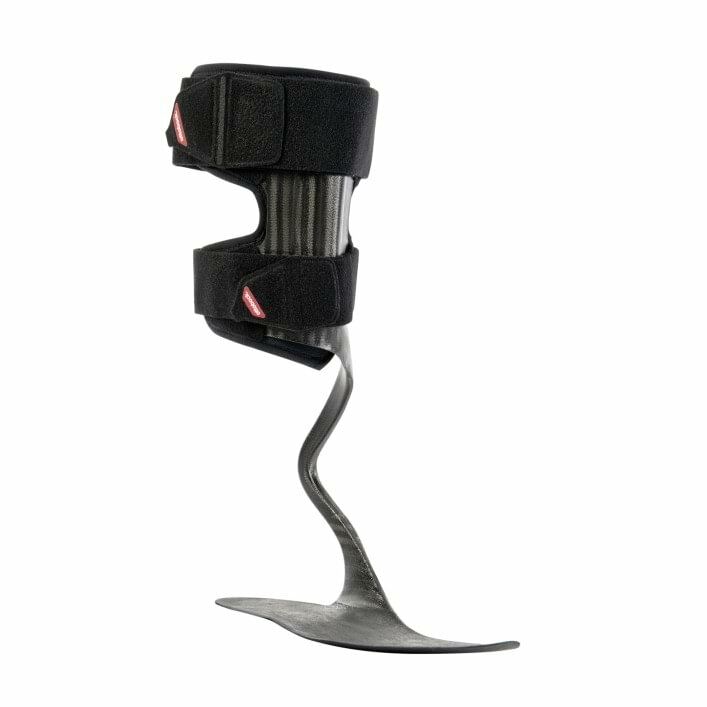 In case of paresis or paralysis of the leg musculature, the unilateral joint system provides an integrated fitting.